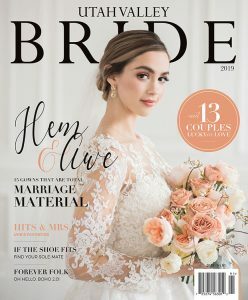 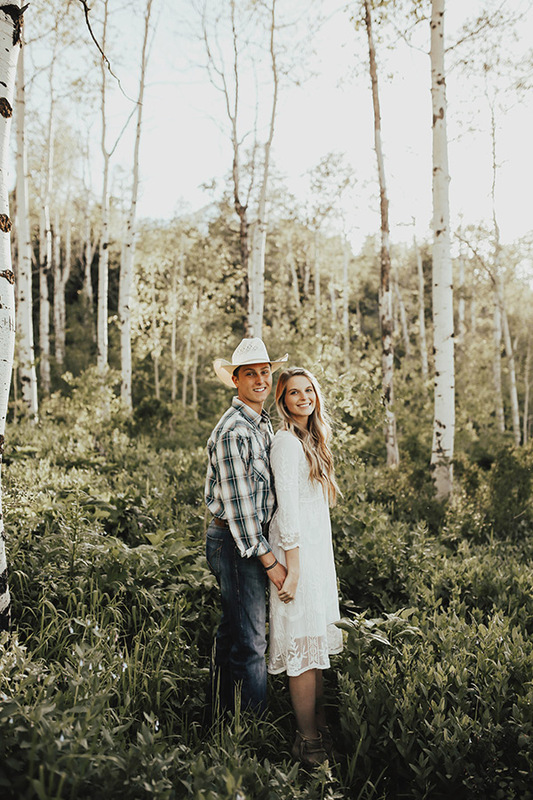 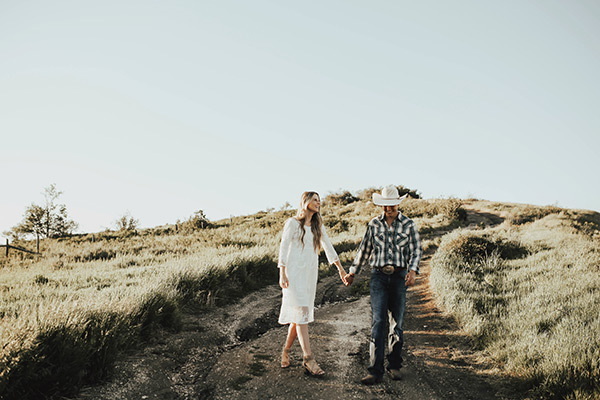 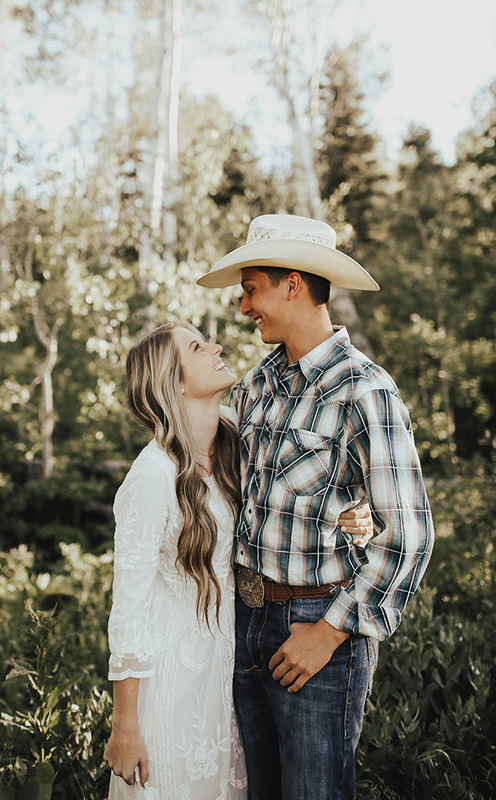 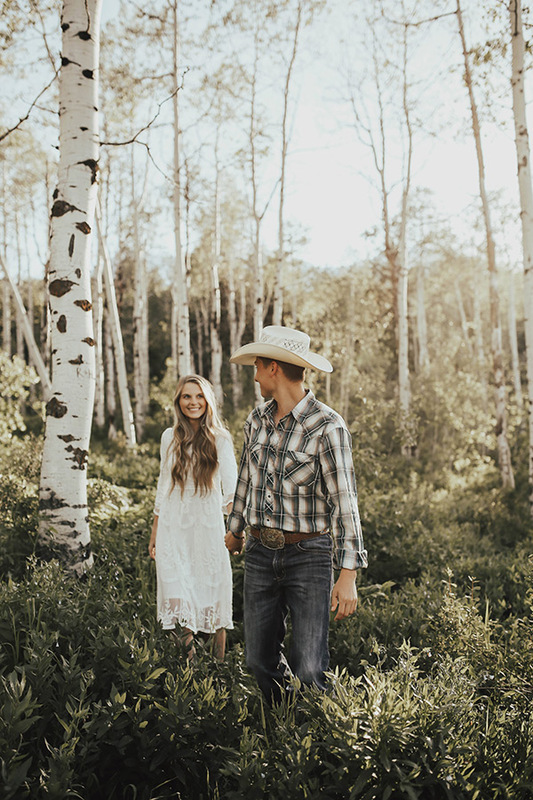 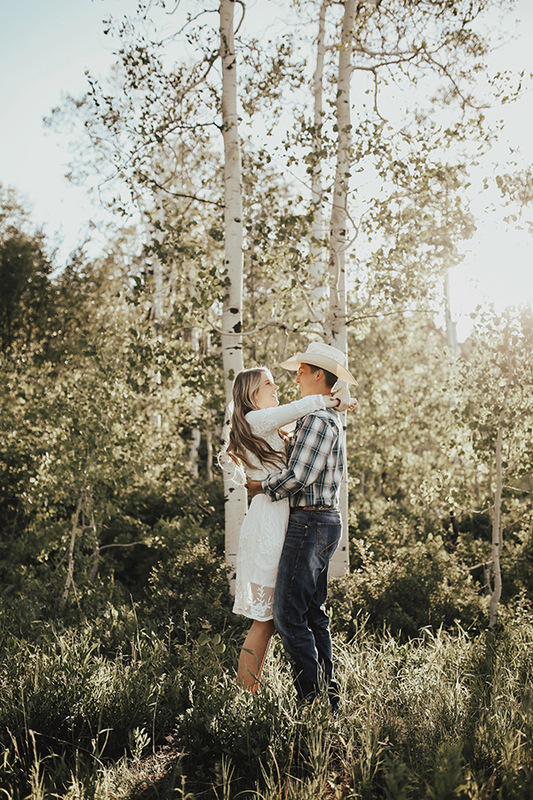 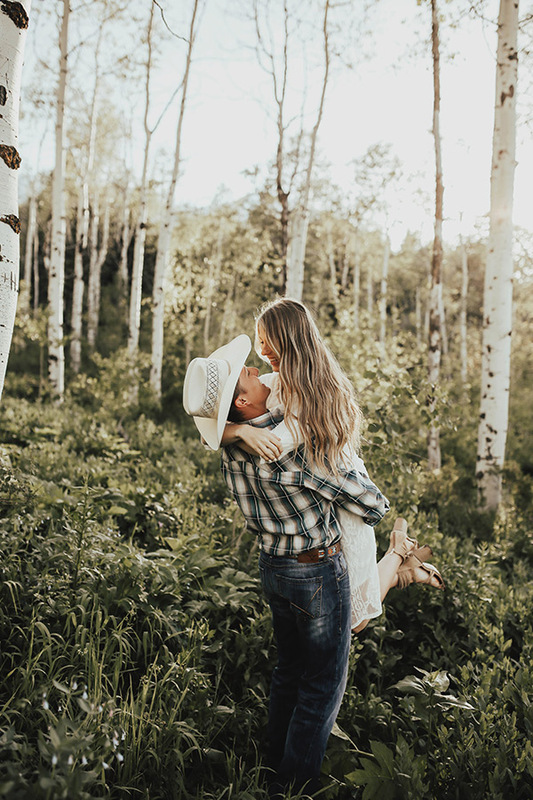 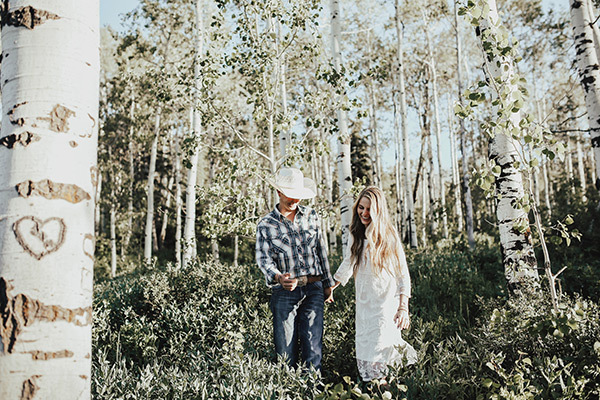 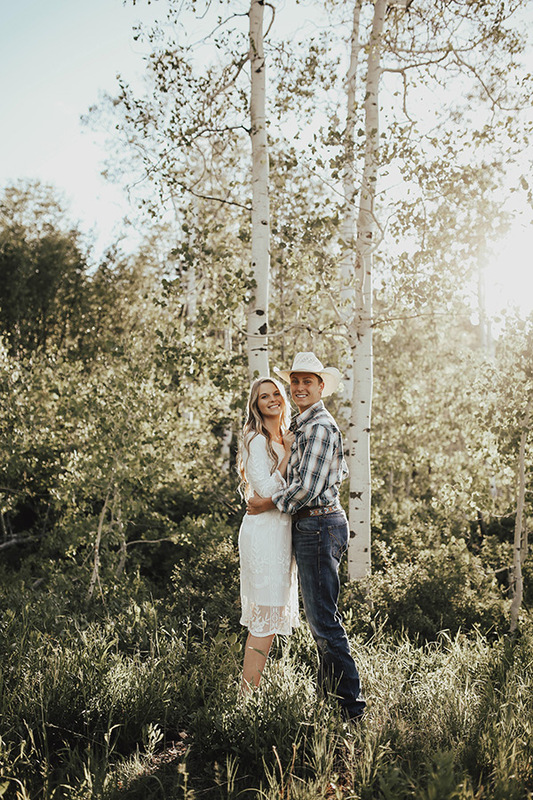 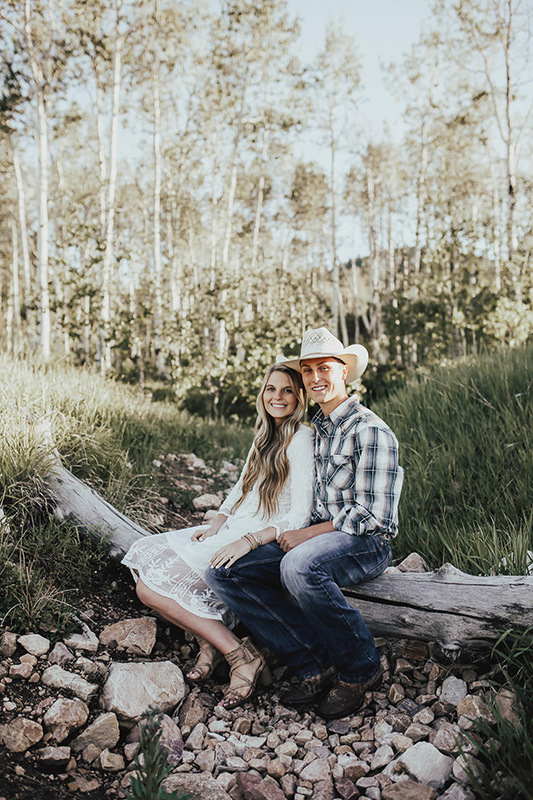 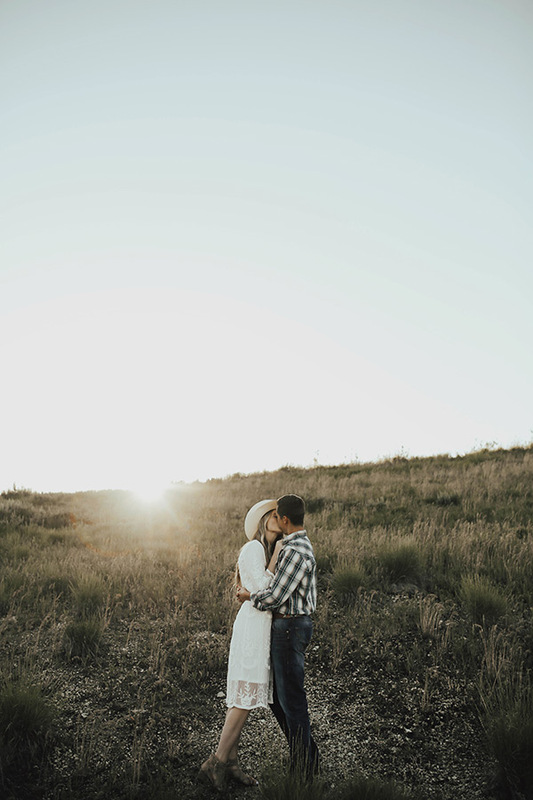 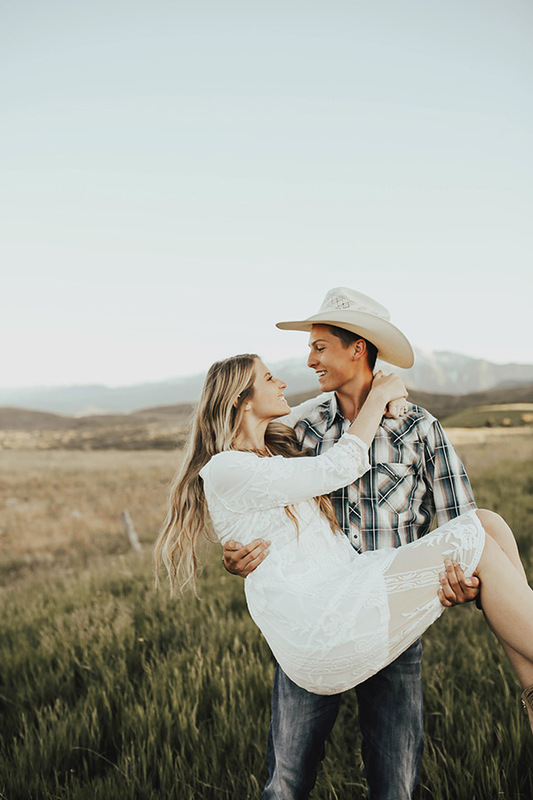 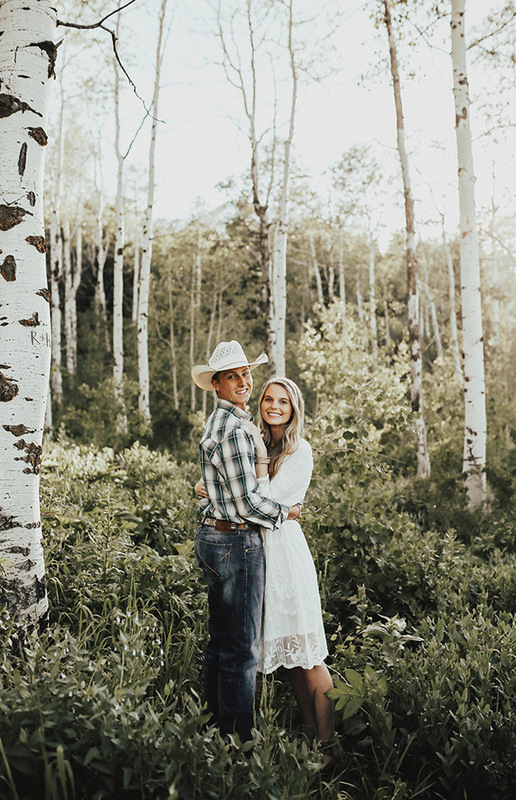 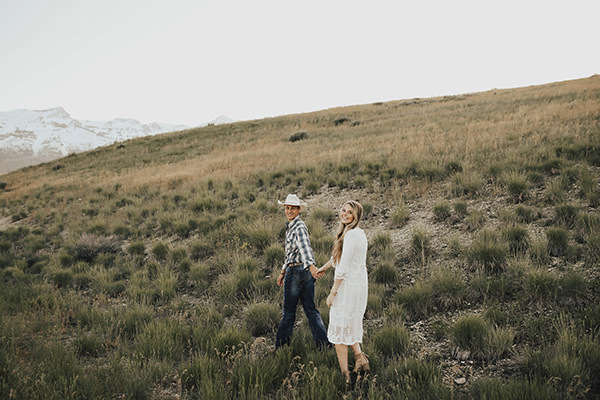 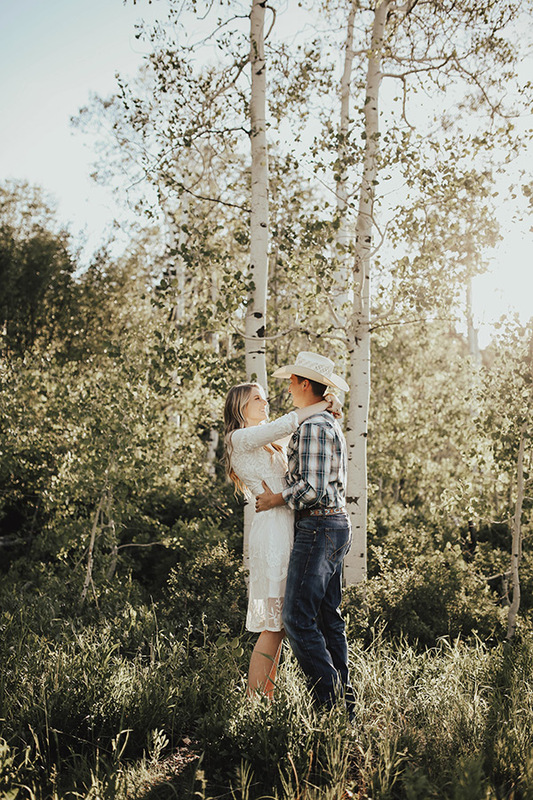 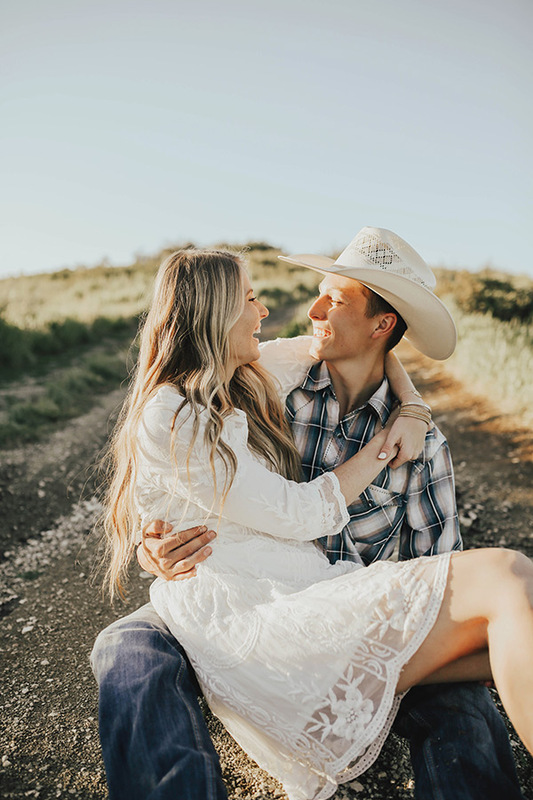 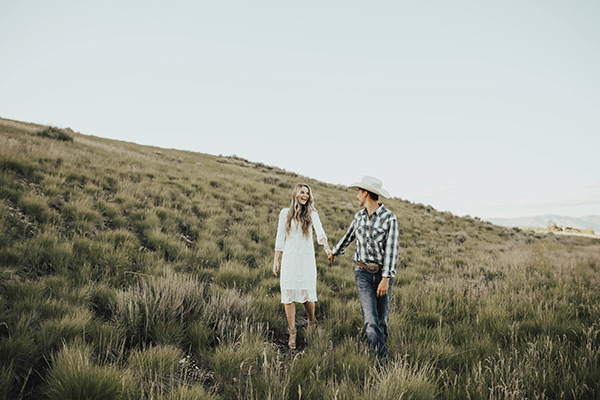 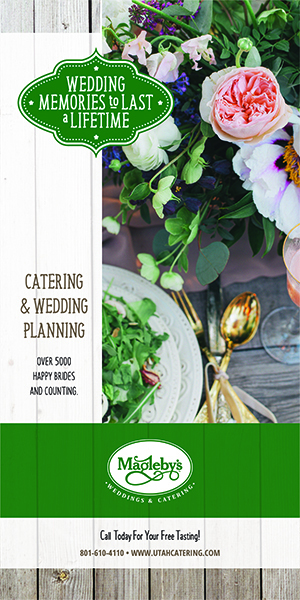 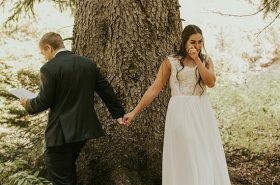 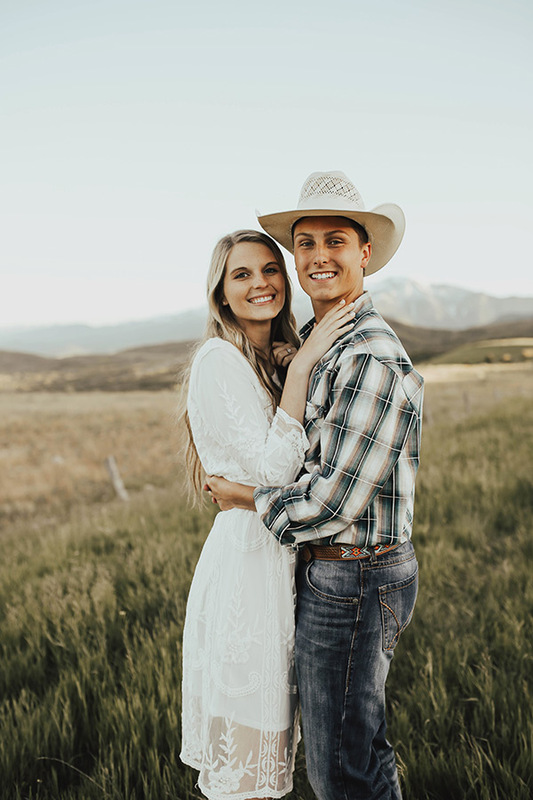 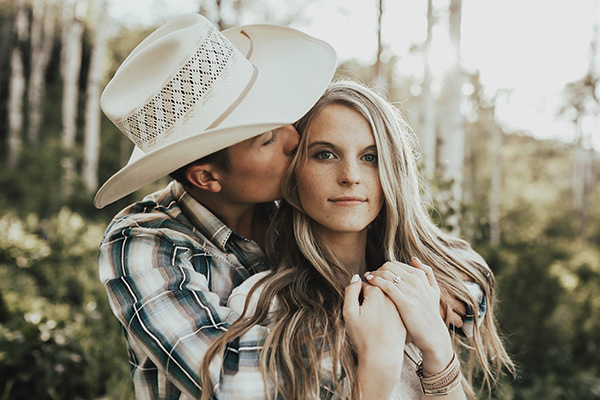 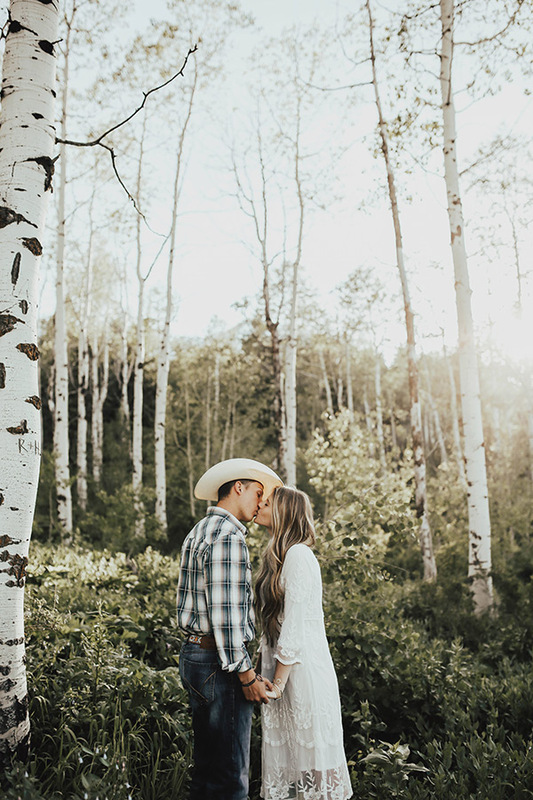 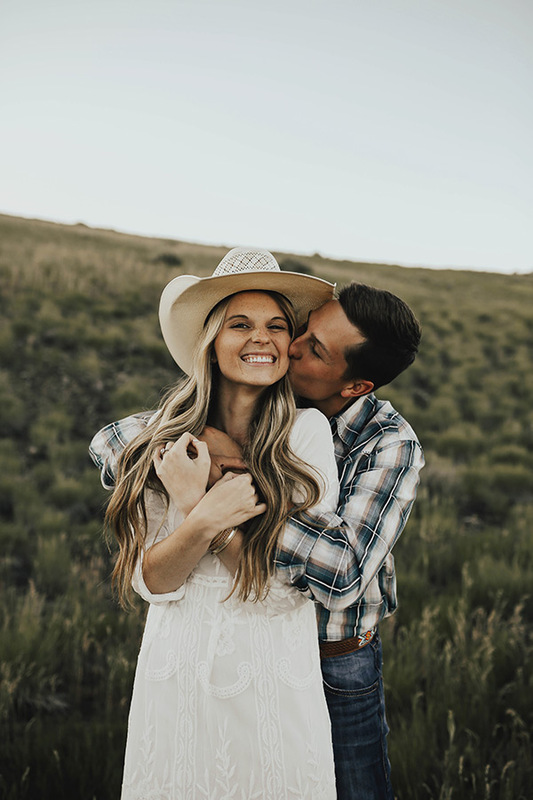 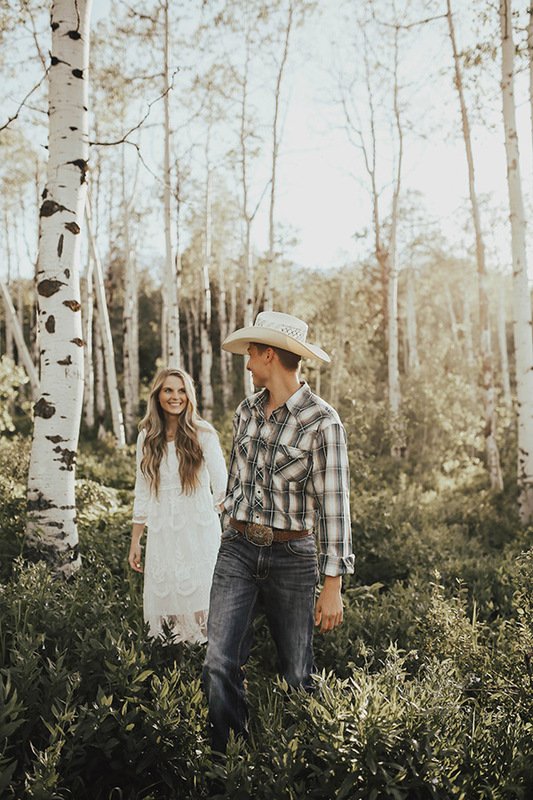 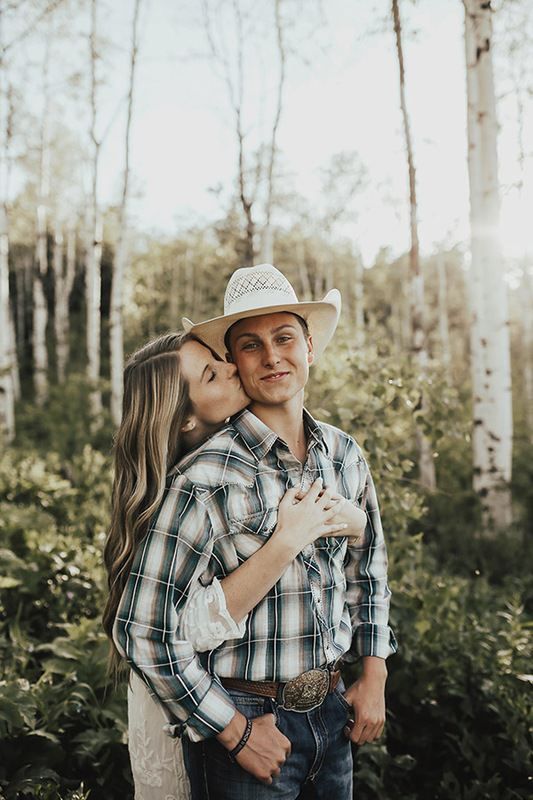 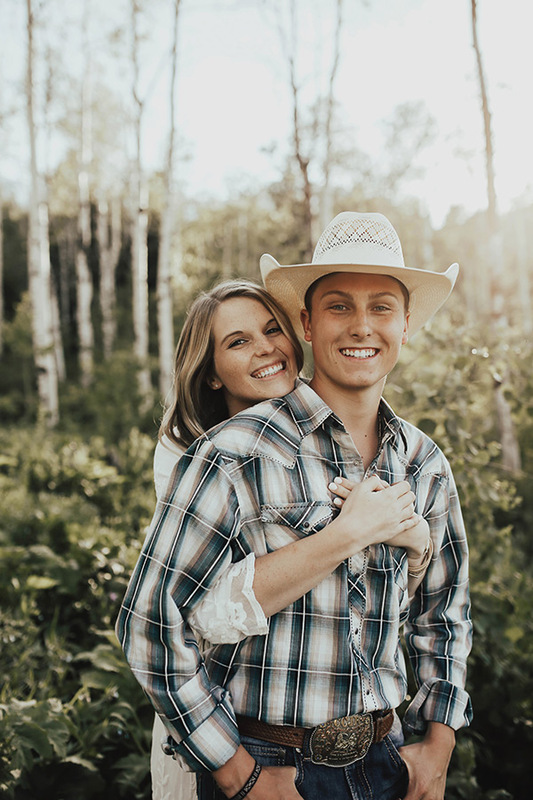 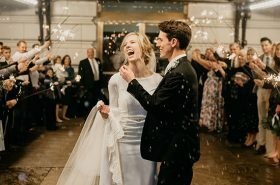 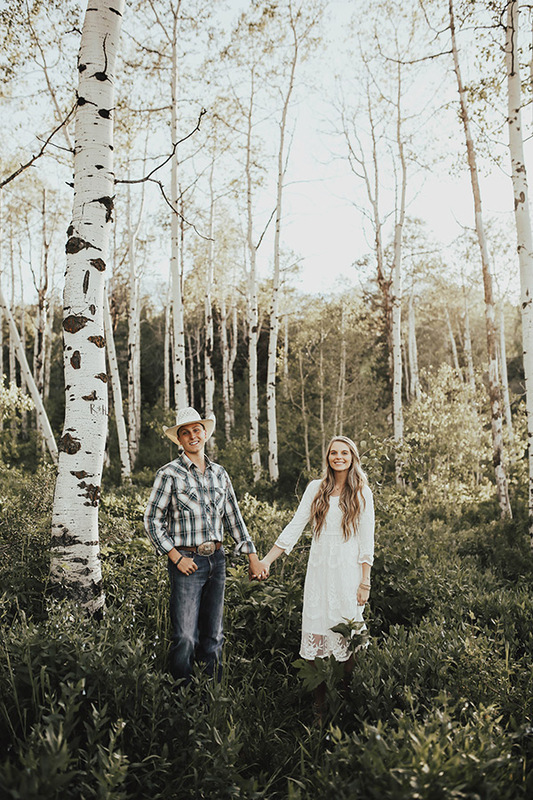 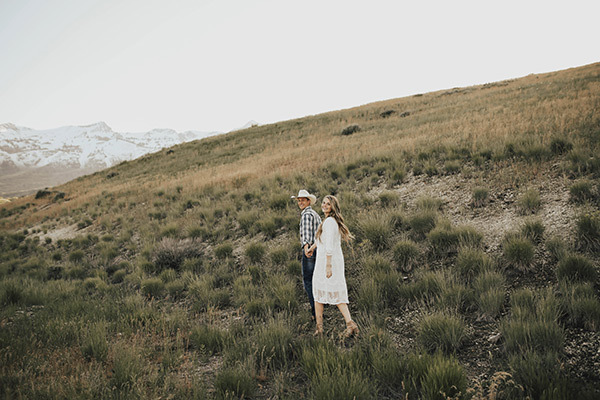 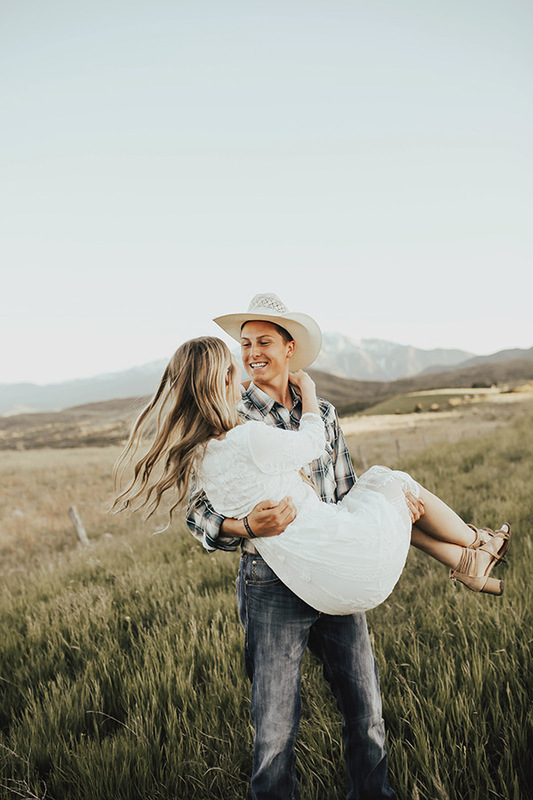 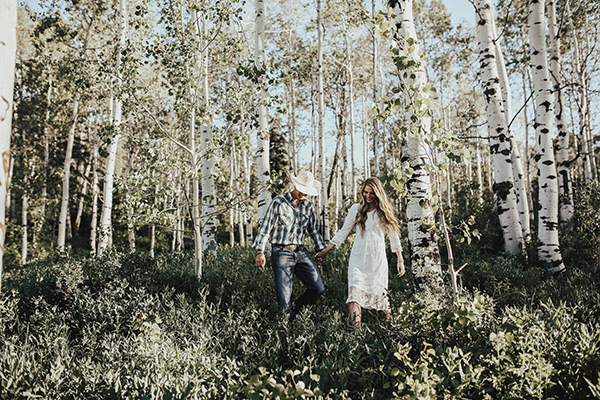 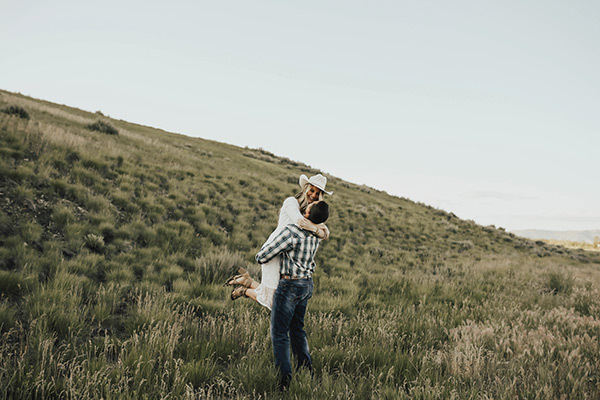 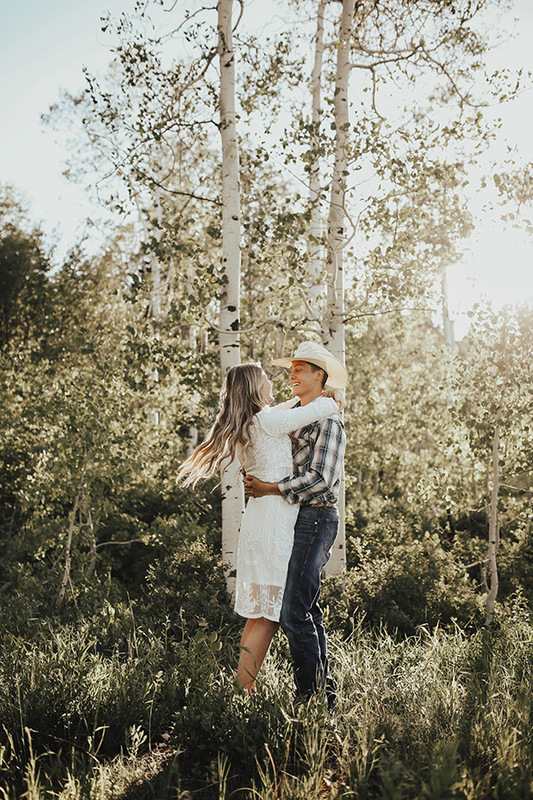 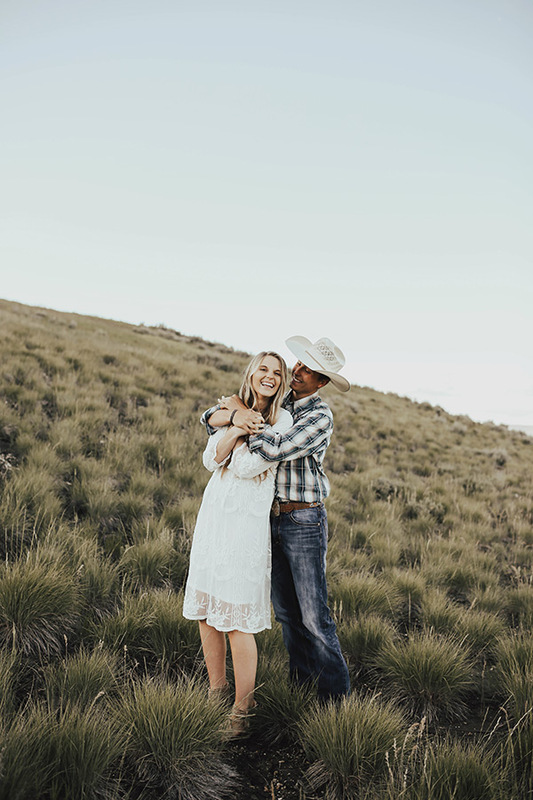 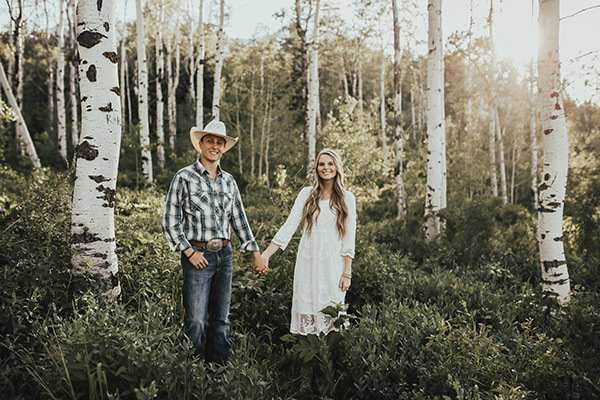 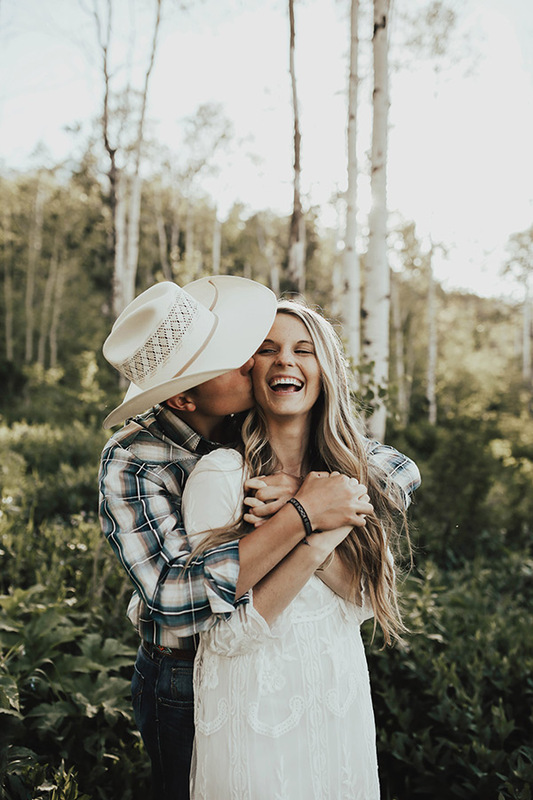 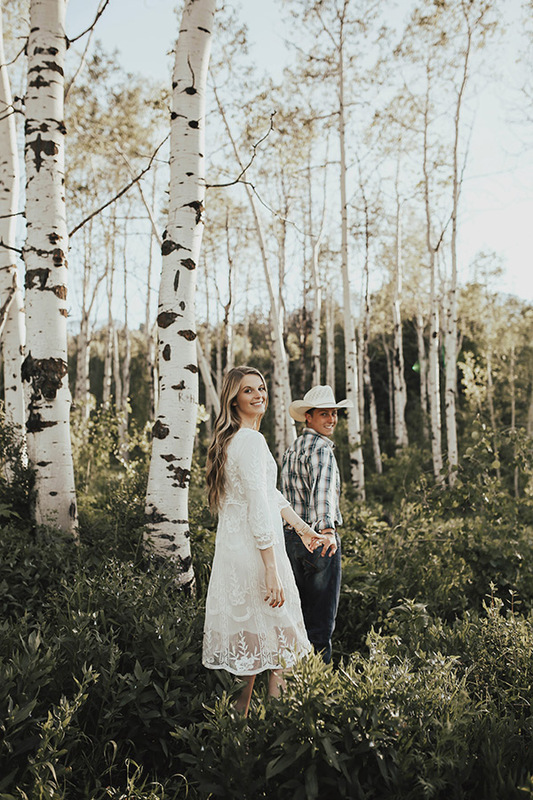 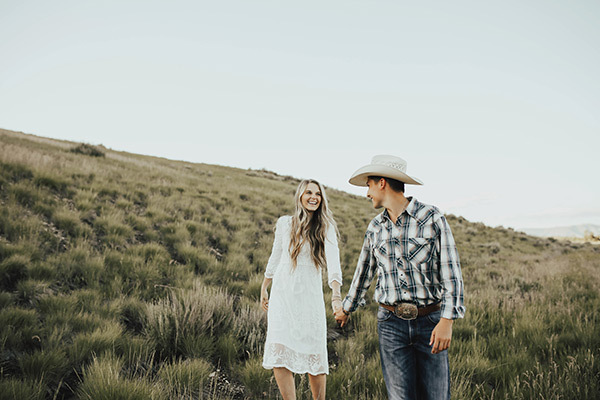 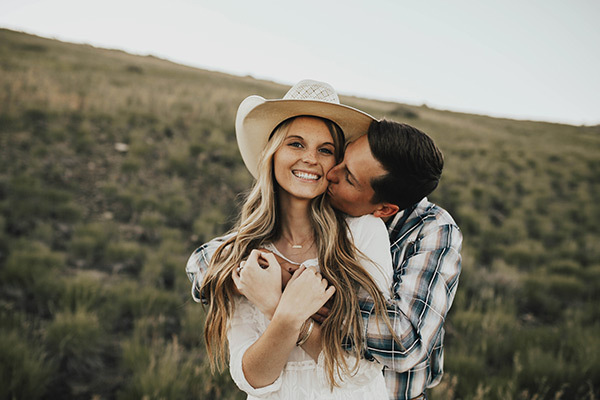 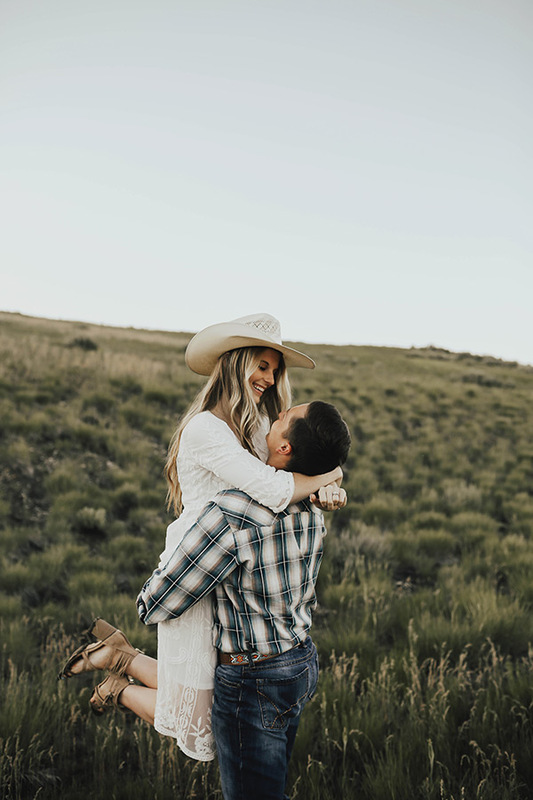 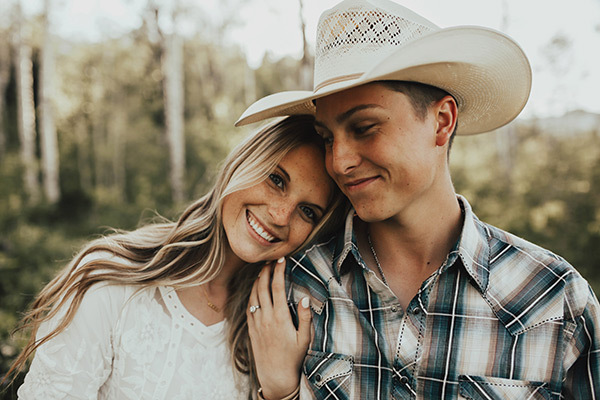 Let’s tip our hat to Cam and Mikayla’s engaging engagements. 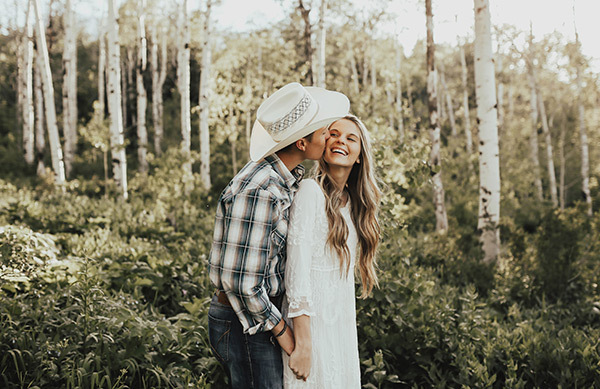 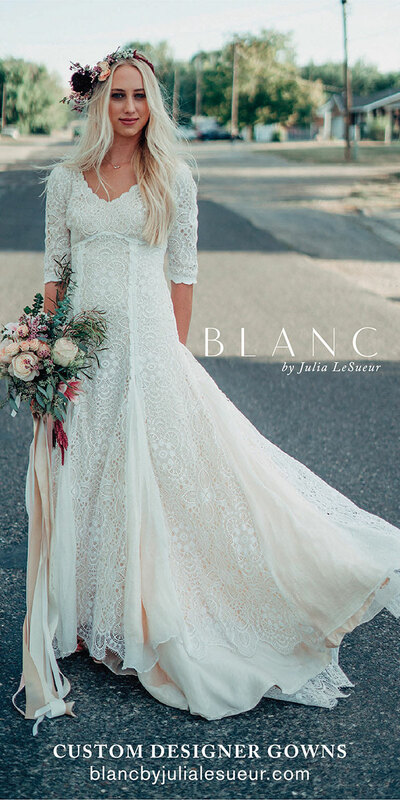 The hat, the clothes, the backdrop, the smiles — every shot is shining with good old fashion charm. 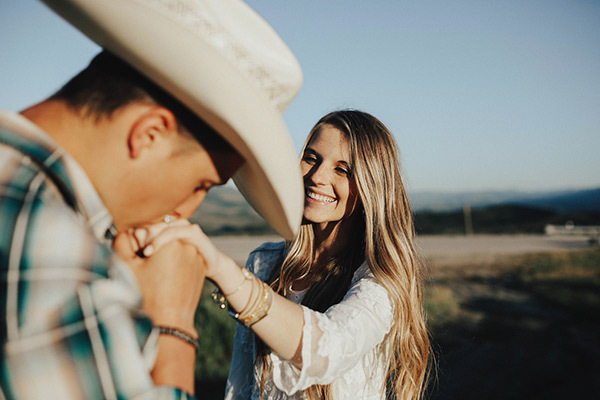 Come scroll with us, darlin’.